Set amid the magnificent foothills of the majestic Himalayas, Manas National Park is one of the famous tourist destinations in North India. Famous for both of its natural surroundings and scope for adventure in the core of the jungle, Manas national park has been attracting visitors from all over the world. Tagged with the prestigious recognition as a World Heritage Site, this jungle as well as Tiger Reserve has derived its name from the name of the Goddess Manasa. In short, for tourist activities this place is just a visitor's paradise. Later the Kahitama R.F., the Kokilabari R.F. and the Panbari R.F. 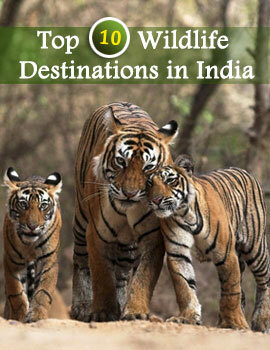 were added and the area was declared as Manas National Park in 1990. The social turbulence in Assam has naturally caused a tough situation in Manas, which insists utterly innovative and careful management. There had been several cases of killings, encounters, arson and looting, abductions, snatching of arms and wireless equipment. However, despite this, the staff is still moving towards to make the situation normal. Fire is used as a management tool to maintain grasslands. Manas management is collaborating with local people and making intensive labors to put a stop to deer poaching. There exist wide spread hostility towards Manas among the local people. Very few serious attempts have been made to involve the people of the villages in the management of the Tiger Reserve. Workshops organized in 1996 and 1997 with vigorous involvement from the political executive, forest officials, NGOs, and local representatives resulted in conclusions yet to be materialized into field action. Patrolling parties from the interior beats and camps venture for patrolling on routine basis. Other than this, there exist armed contingents at the Directorate Headquarters at Barpeta Road and at the Range Headquarters of Bansbari, Panbari and Bhuyanpara Ranges. These render additional help in patrolling and protection as and when required. Promoting education and awareness prove to be the basic plan of the Manas management from the very beginning. High priority is being mounted for the awareness programs and involvement of NGOs. Activities like organizing nature camps, meeting, processions, formation of eco-clubs, Manas Bandhu groups and organizing exhibitions in schools, colleges and cultural gatherings like Bodo Sahitya Sabha, are being taken up. 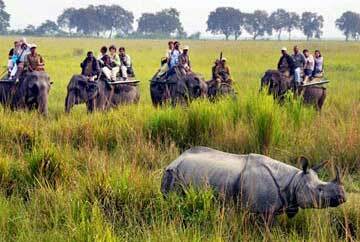 The only accommodation facilities available inside the Manas National Park are two bungalows at Mathanguri. There are no arrangements here for catering and all rations should be carried in with you. 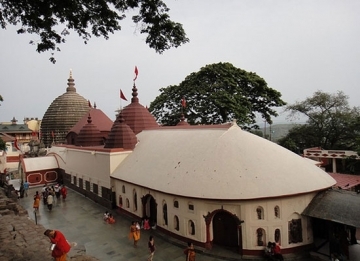 Other than the bungalows at Mathanguri inside the park, tourist lodges are available at Barpeta Road and Bansbari. Food is not a problem here and they are located an hour's drive from the park. 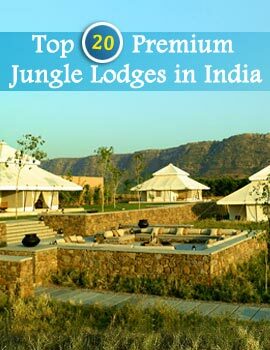 The facilities offered are pretty basic and the charges are quite economical. The ideal way to view most part of the park is in a 4-wheel drive petrol vehicle. This will get you to each of the parts without being too noisy. These boats rides are best for viewing animals like the wild buffaloes. Some of the animals that come out on the banks of the river Manas can be seen from the safety and serenity of a boat which conducts a 35km ride. The most favorite of all is the elephant rides organized by the park authorities from Mathanguri. These take you deep in to the remote areas of the forest and often ride in between some of the wildlife there, including elephants, rhinos and wild buffaloes.